Thank you to the Bay Area Chamber of Commerce Ambassadors for helping us celebrate our new additions! We enjoyed a well attended After Hours event that included food from Sea Level Coffee, the ribbon cutting, and a tour of our changes at the Coos Bay clinic. 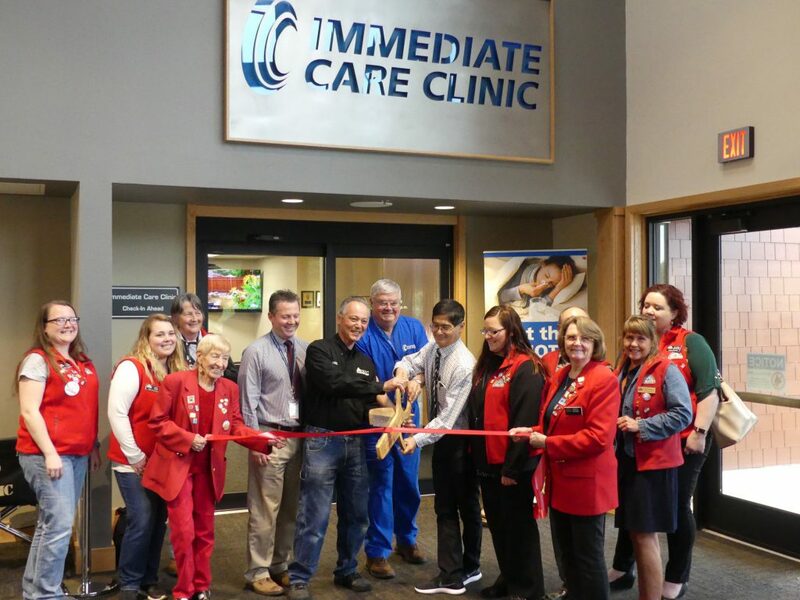 Our Immediate Care Clinic is now serving over 1600 people a month! The Surgical Group Suite and new MRI are proving our continued commitment to serving the healthcare needs of our South Coast Community.